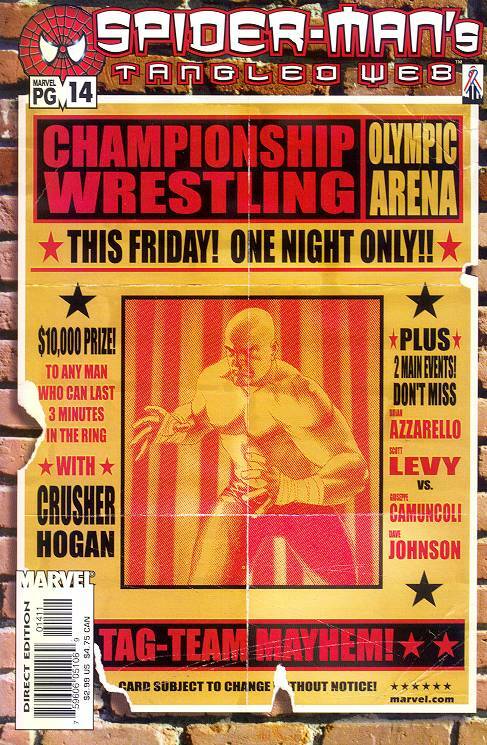 Here’s a list of Marvel’s best wrestling comic book covers. 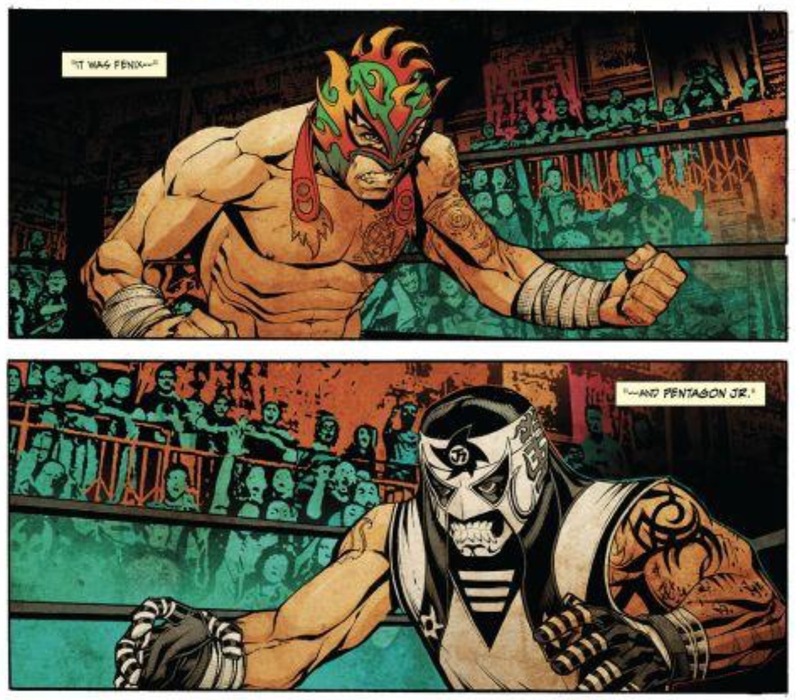 With the start of the second season, Lucha Underground put out a comic book to capitalize on the show’s serialized development, since that is the show’s strongest attribute after insane lucha libre action. With season two wrapping up tonight with Ultima Lucha Dos, it seemed fitting I post up this recap of the four-issue series. Bio: Despite becoming a masked luchador in the name of his father, El Muerto is neither a junior or a El hijo del. 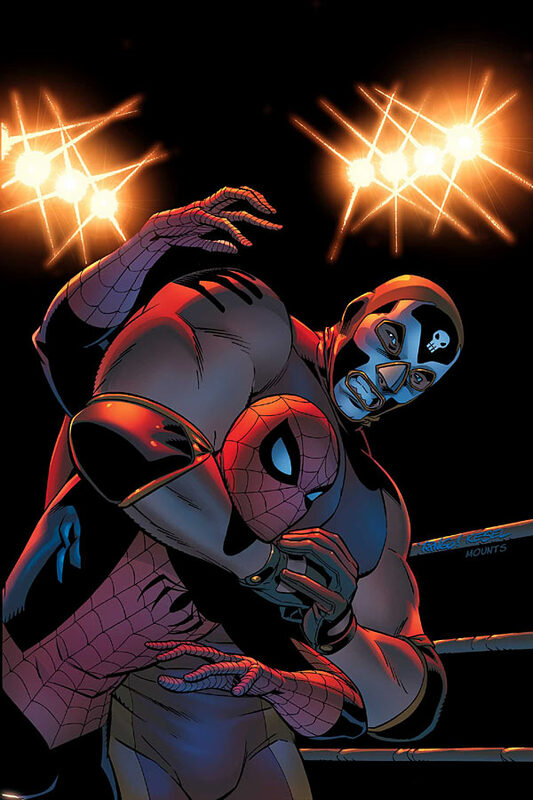 After being given 10 years to train and unmask a hero, in order to avenge his father’s death and earn his mask, El Muerto chooses to go after Spider-Man of all people, instead of a regular babyface/tecnico luchador. Signature Move: Being rescued from El Dorado. 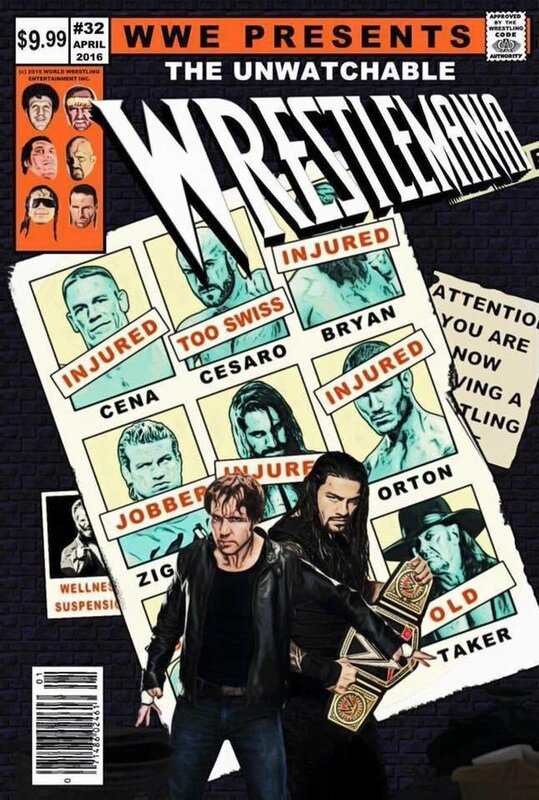 With the new wrestling-themed comic book Ringside coming out this month, and every other wrestling and comic book blog having already conducted an interview with Ringside creative team: Joe Keatinge and Nick Barber, I figured I would take a different approach to celebrate its debut. 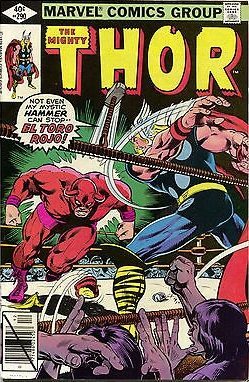 Instead, I’ll take a look at past notable comic book wrestlers. 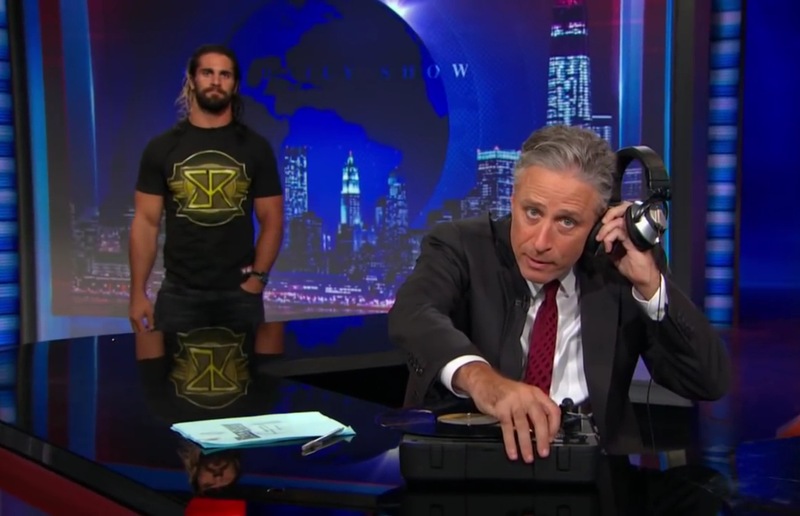 Here’s hoping Ringside’s new top draw is just as memorable or, at the very least, searchable on Google.